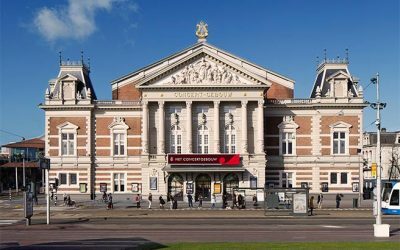 What do different concert halls sound like? Why do they sound so different? What sound is best for our orchestra? 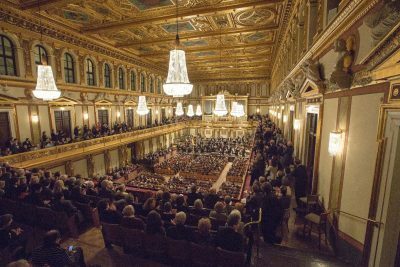 Mariss Jansons and the members of the Bavarian RSO take a close look at these questions – with an eye to Munich’s forthcoming new concert hall. On its tours, the Bavarian RSO plays in many halls within the space of a few days, sometimes with extremely contrasting spatial acoustics. On their European tour of early 2017, for example, they played in seven different halls in ten days! 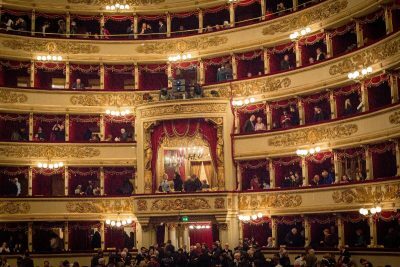 Many of them, such as Vienna’s Musikverein or La Scala, Milan, are well-known to the musicians. 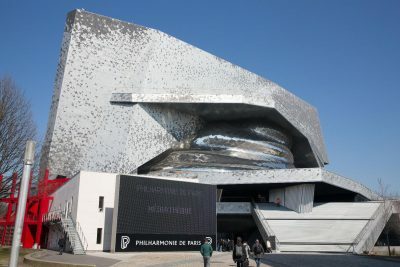 But the performance in the Philharmonie de Paris was a début, and they first had to hear and feel their way into the hall. Here they tell us about their experiences, talking about problems as well as unforgettable moments. We accompanied a few sound checks with a 360° microphone and camera. Now we invite you to form your own impression of the sound of these renowned concert halls!